Hang level each and every time! 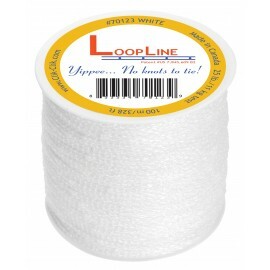 The LoopLines have loops measured out every 2 inches and come in white or black. 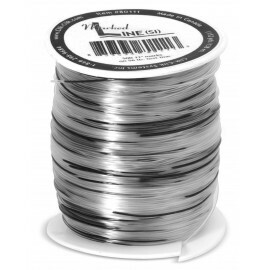 The Marked Monofilament Line makes perfect "string of pearl" arches with black marks spaced out every 11 inches. 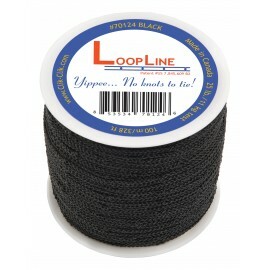 Mono & LoopLine There are 3 products.